It means Slater, who plans to retire after the grand final, would miss one match even with an early guilty plea. 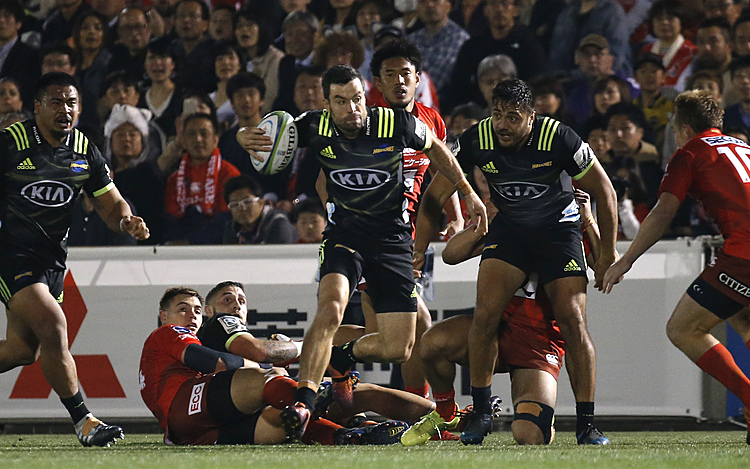 Storm management say they are confident they will beat the charge at a disciplinary hearing early next week. 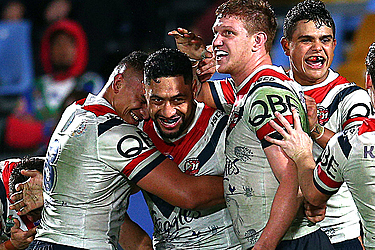 The Roosters beat Manly 26-18 in 2013 grand final for their 13th league title and first since 2002.